One of the first steps in any gardening project is to gather inspiration, including identifying the community of plants you want to cultivate and designing your space for maximum visual and sensory appeal. 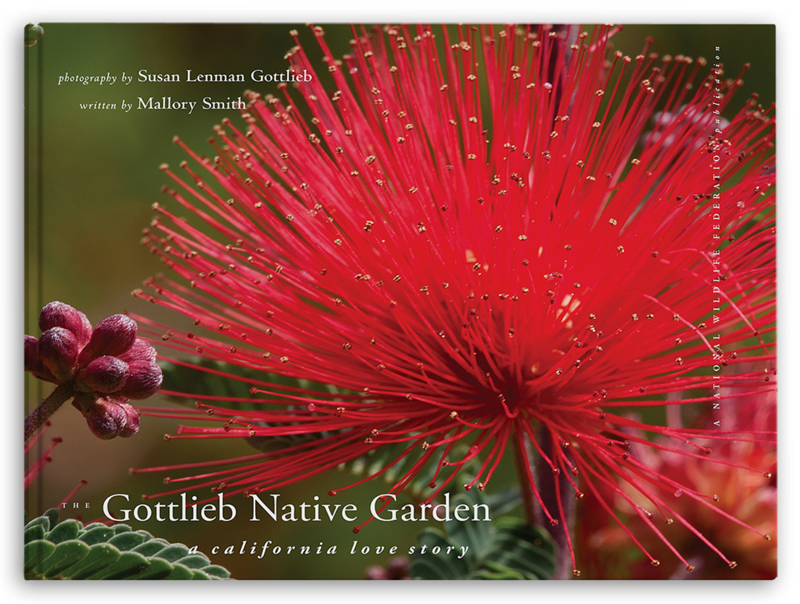 Many California native plant nurseries—including the Theodore Payne Foundation and the Rancho Santa Ana Botanic Garden in Southern California—have demonstration gardens where you can see what many native plants look like when they’re mature. Garden tours through a variety of local organizations—like the Theodore Payne Foundation Annual Garden Tour in Los Angeles—are also a great way to see how others are gardening with California native plants. And don’t be afraid to ask questions of your native plant nursery staff. They have a wealth of expertise and will be happy to share ideas and help you come up with a plan for your garden.